Business people in Dundee are being urged to play their part in supporting female entrepreneurs. A mentoring programme backed by Coca-Cola is looking to attract new members to support women-led businesses. The Coca-Cola 5by20 initiative was launched in 2010 with the aim of enabling the economic empowerment of five million women by 2020. Run in over 60 countries around the world, Dundee is the only city in western Europe to host the programme. In less than two years, the programme has supported 110 women to launch new businesses or grow existing ones in the area. So far 44 new jobs have been created. 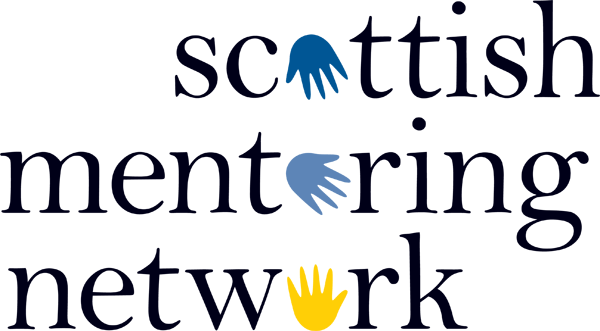 There are currently 30 male and female mentors including entrepreneurs, consultants, academics and business people from a range of sectors. An event to highlight the scheme will be held at Dundee and Angus Chamber of Commerce, City Quay, Camperdown Street, Dundee, from 5-8pm on Tuesday 12 February. For the full story and more details click here.